Purchasing new office furniture can be quite expensive. 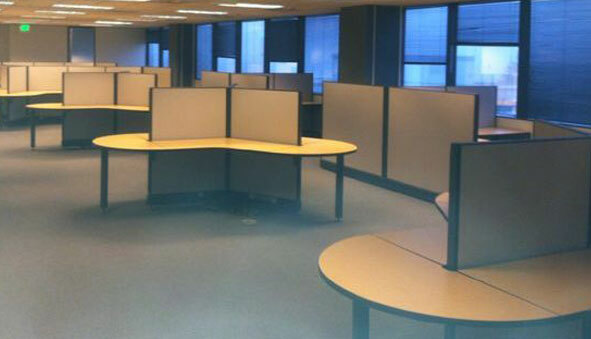 That is why we offer used office furniture to Kirkland, WA businesses. Used office furniture is great for businesses that are looking for office furniture on a budget. Do not pay full price for new office furniture when you can get top quality used office furniture at a much lower price. Our used office furniture is in excellent condition. We work hard to source quality pre-owned office furniture that is gently used by businesses who are liquidating or moving. 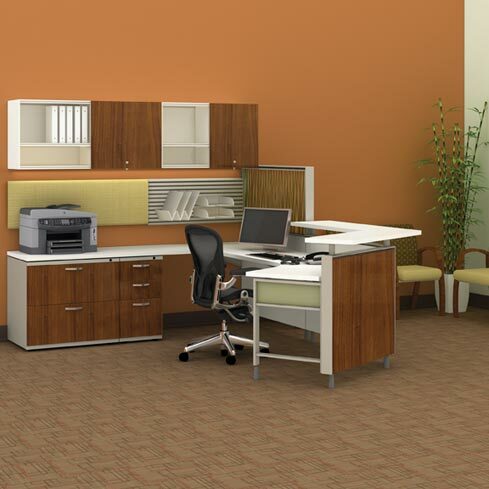 We are the premium office furniture store for Kirkland businesses. Whether you are looking to replace your damaged and outdated furniture or you are a start up, our office furniture store can help you save money. We carry a wide range of lightly used office furniture for all kinds of style preferences. Not only can we help you purchase pre-owned office furniture for your business, we can also work with you to develop the most efficient furniture solutions for your office requirements and changing needs. For a start-up or small business it may be hard to spend money on good quality, name-brand office furniture. However, there is still a way to get top quality furniture at a low cost. If you have a tight budget, browse our extensive stock of used chairs, desks and modular office furniture for Kirkland businesses. 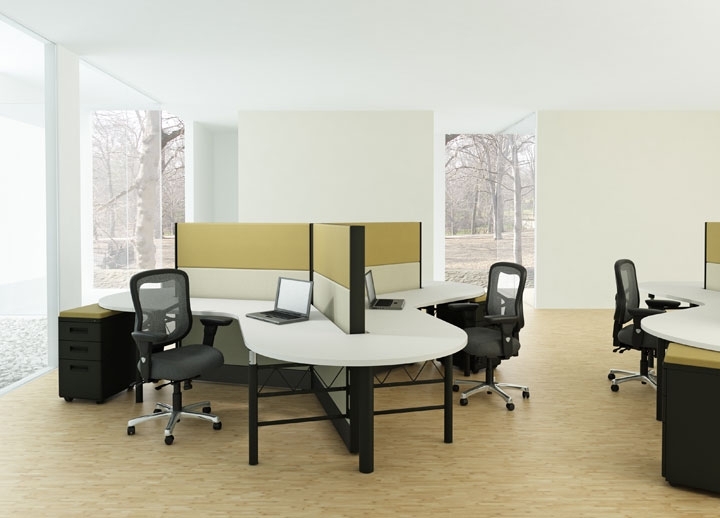 We are confident that our pre-owned modular office furniture will transform the look and feel of your workplace. Our friendly, experienced staff is here to help you select the right modular office furniture for your Kirkland workplace. Northwest Modular Systems Furniture is the one-stop office furniture store for your Kirkland business. For more information, call us at (206) 457-2628.